“Ok, so how would we build a colony on a gas giant, assuming the gas giant has some sort of solid ground.” Edward asked the rest of the team sitting around the long table. “Why not just look for a more solid planet?” Darren asked. “What if the crew needs to land for repairs or an emergency and they have no alternative?” Celia suggested. “Really?” Darren rolled his eyes. “Yes really. Our team is going to be out there for years, they’ll need to have contingency plans.” Edward replied. “Ok, so lets say they release an inflatable bubble out of the air lock.” Joe suggested. “What, like they would an inflatable raft?” Edward asked. “Ok, but how would they repair their ship?” Celia asked. “Why not have a plastic bubble, zippered air lock?” Andy suggested. “Big enough to drive the ship through?” Darren asked. Edward walked over to the drawing board to peruse their list of possible materials. “Perhaps, they don’t build the more permanent station unless it looks like they will have to stay there. Otherwise they could just move the ship inside and live in the ship.” Darren said. 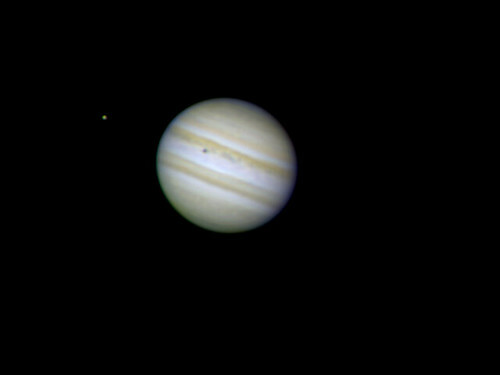 “Do we think we can find a material that will stand up to whatever storms may be on the gas giant? What about acid rain?” Edward pointed out. “I know who to ask about that.” Joe volunteered. Nods from all four of the other members satisfied Edward. “I’m more worried about how we are going to make the gas giant storms look realistic using just green screen technology!” Andy exclaimed. 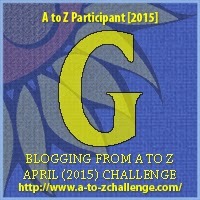 Today's post was inspired by the letter G. G is for: Gas Giant as part of the Blogging from A to Z April 2015 challenge! 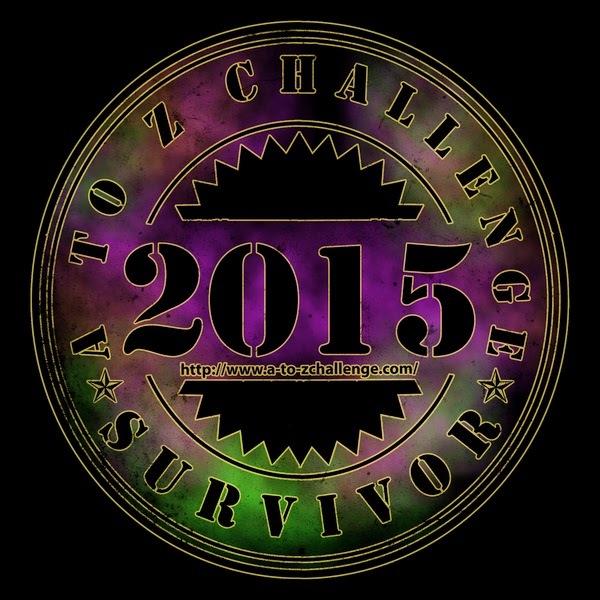 Click on the letter to join on in the fun! For Readers: Do you think their plan would work on a real Gas Giant? Why or why not? What would your plan be? As always... if you have something that starts with the letter H that you would like me to try to incorporate into tomorrow's short story, I'm always open to suggestions! I'd wonder what would be the purpose of landing on a gas giant if they are going to have to use their ship as a house. Would it make sense for an emergency landing for repairs, since they would have to have all the materials for the repairs onboard as well as life support materials. How does being on a gas planet help compare to drifting through space? If you can't move about the gas planet or gain any materials from the gas planet, why go there?